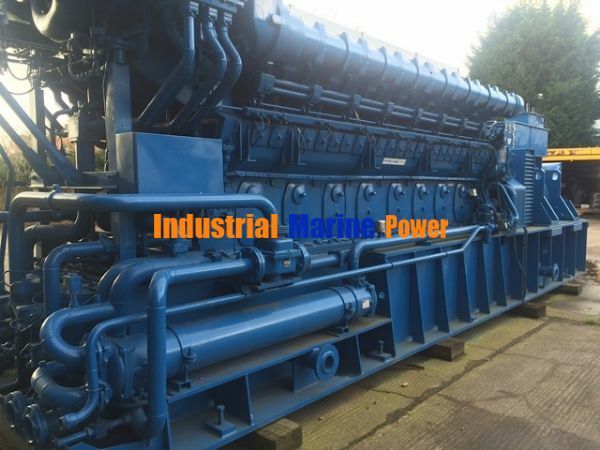 We have very well maintained and low running hours 4 units of Wartsila 16v26DF 2.4MW (2400kWel) Generator sets for sale in 400V @50Hz and 5500Volts @ 50Hz. Gensets can be sold as indivisually. If intrested feel free to contact any time. We are interested in buying four Wartsila 16V26DF 2.4MW (2400kWel) Gensets . Please send details of 12V32DF and 16V26DF which you have. We have intrested to but these units from you.